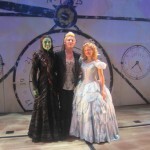 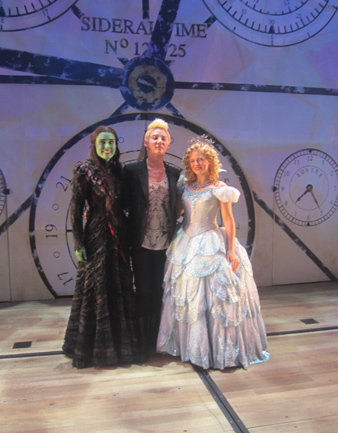 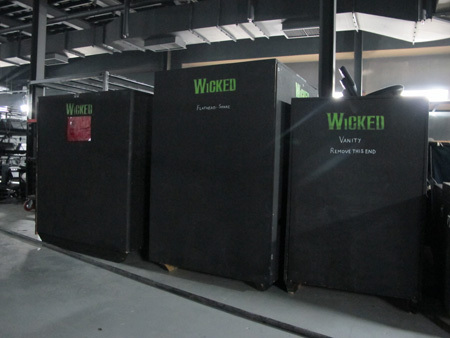 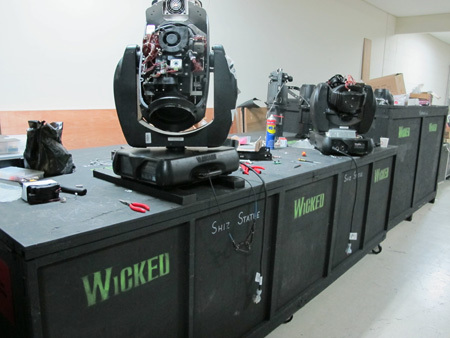 After 19 record-breaking weeks in Seoul, WICKED had its final performance on Sunday 7 October. 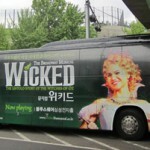 WICKED became the first musical in Seoul to sell 150,000 tickets only 50 days into its season. 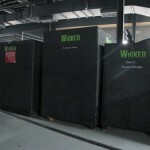 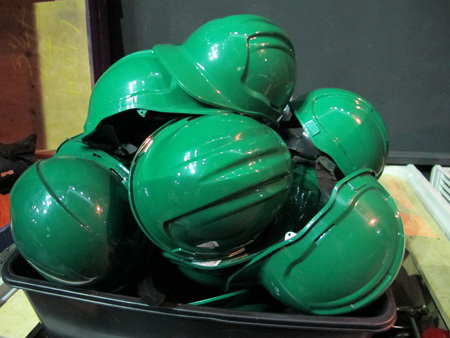 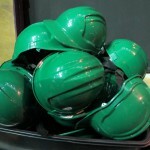 Another record was broken just a few weeks later when WICKED sold 200,000 tickets in record time. 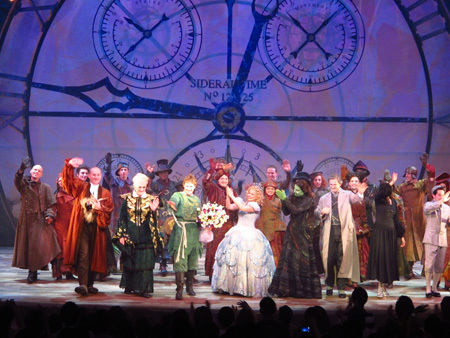 These phenomenal achievements are not only testament to a wonderful show but also to the wonderful job of the cast, company and the local presenters Seol & Company. 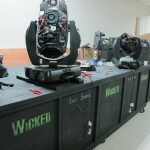 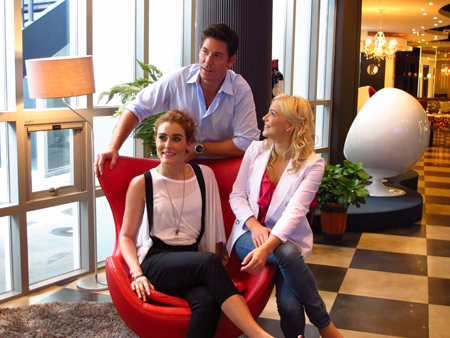 WICKED would also like to extend a special thanks to its sponsors including OOCL and MAC Cosmetics. 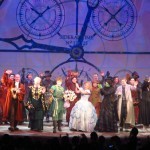 A special thanks must also go to the amazing audiences that filled the theatre night after night. 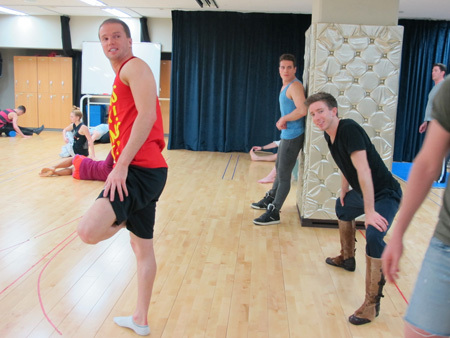 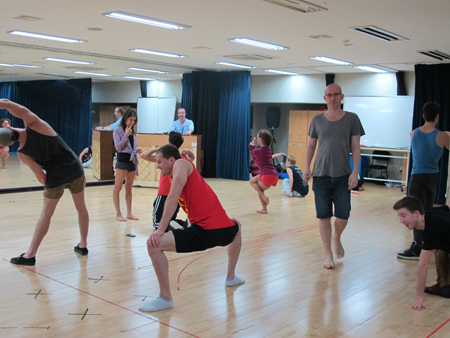 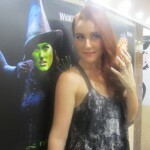 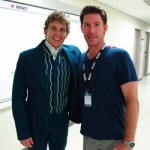 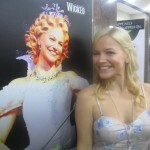 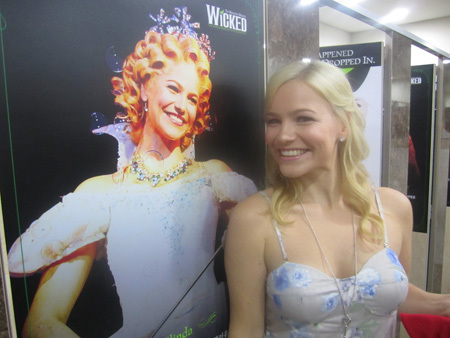 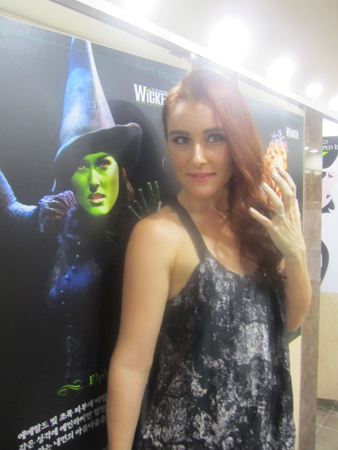 [ CLICK HERE ] to visit our album of memories from the Seoul season of WICKED!